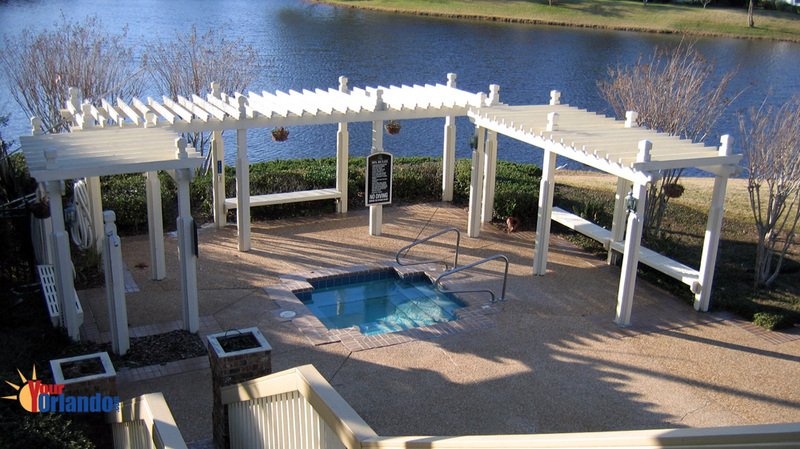 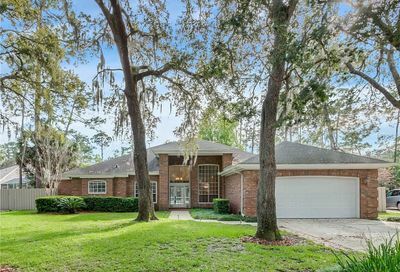 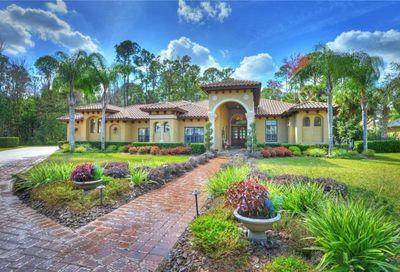 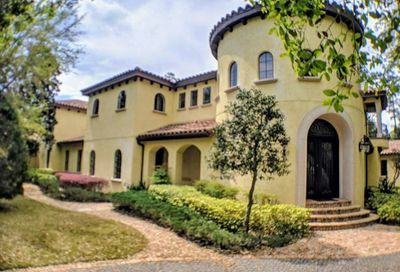 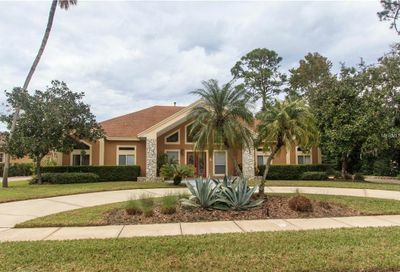 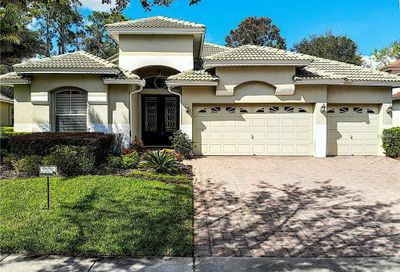 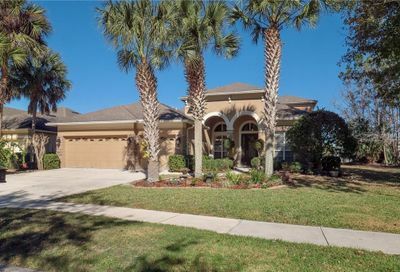 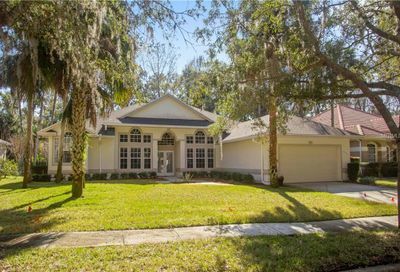 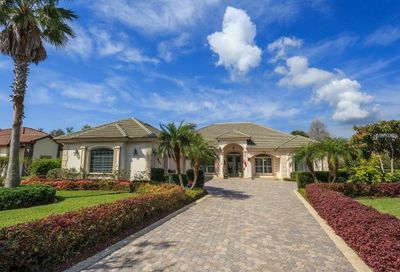 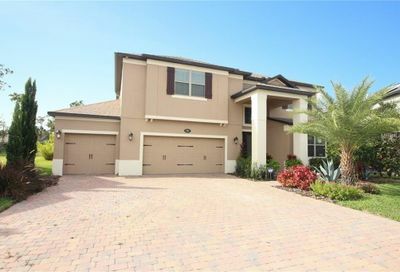 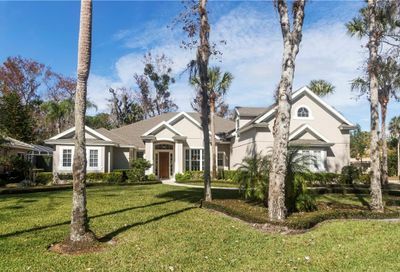 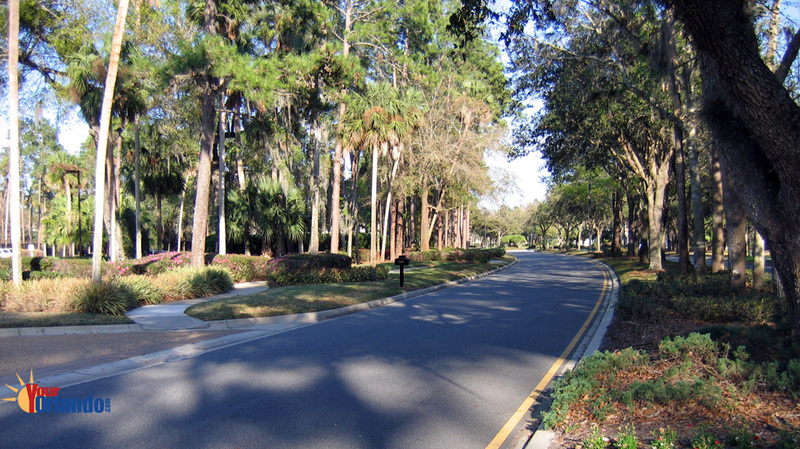 Lake Forest in Sanford, Florida is a gated luxury home community. 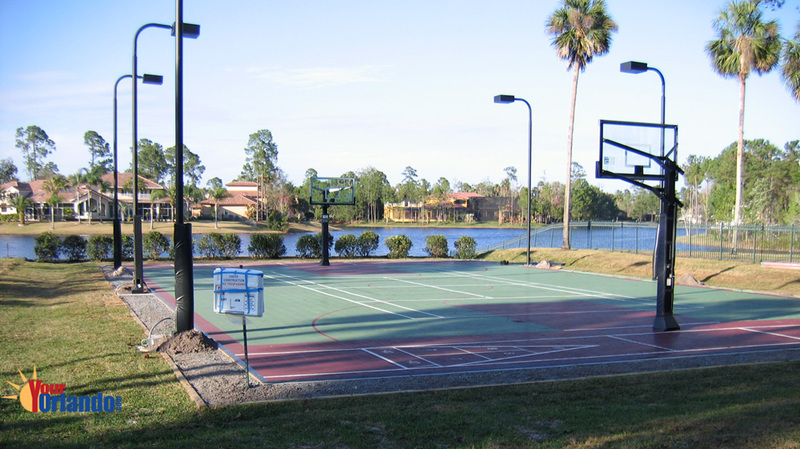 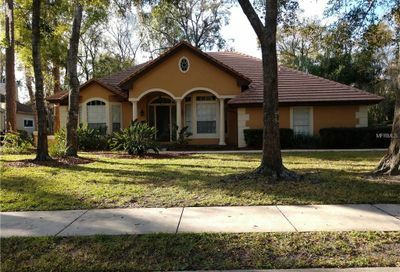 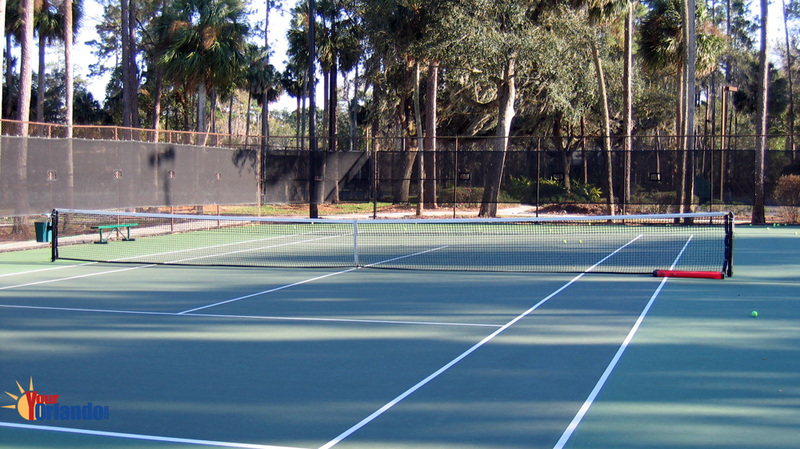 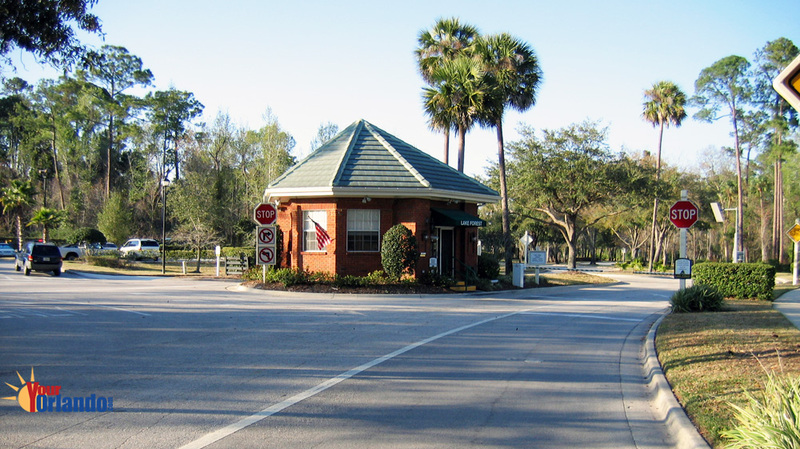 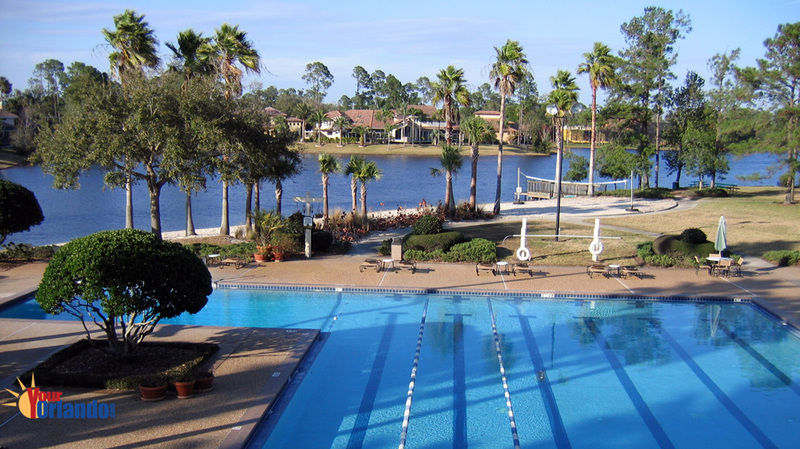 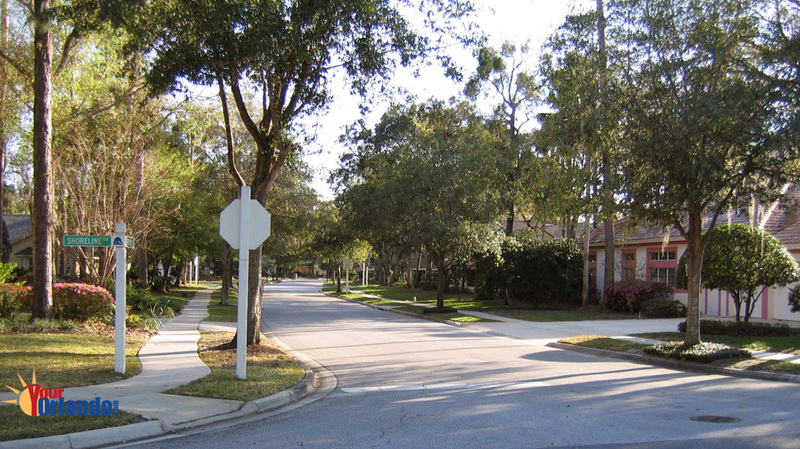 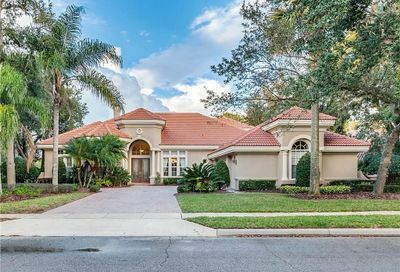 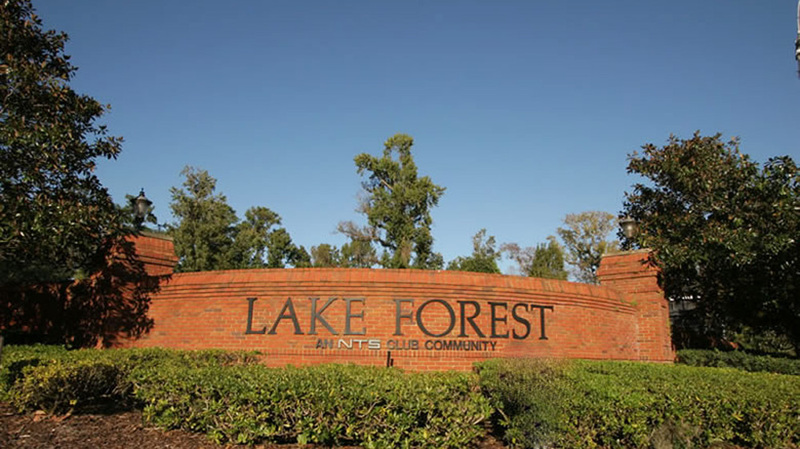 Lake Forest is situated 22 miles north of downtown Orlando and 32 miles northeast of Disney World. 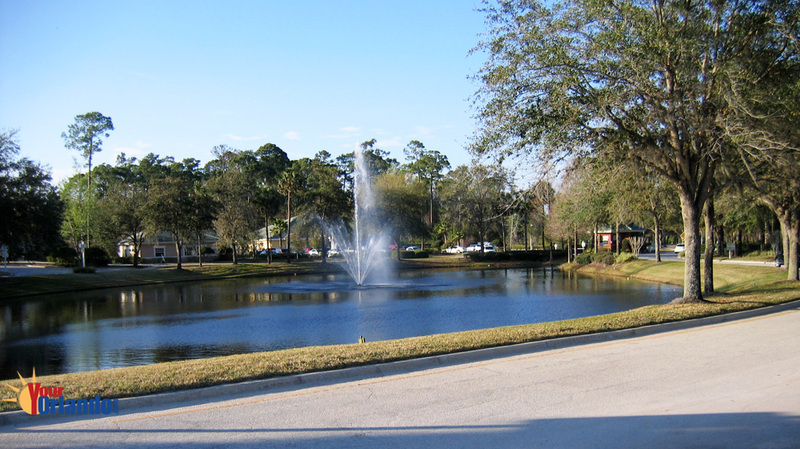 The homes in Lake Forest were constructed from 1990, with some new home construction still underway. 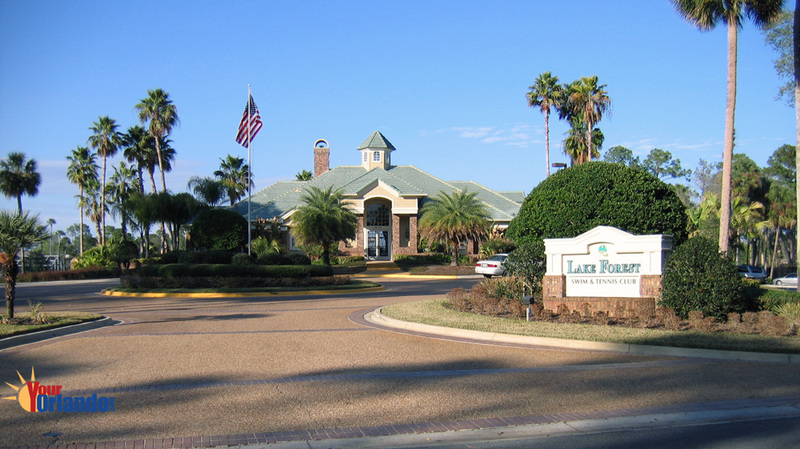 The Lake Forest HOA website has community information, contacts and events.